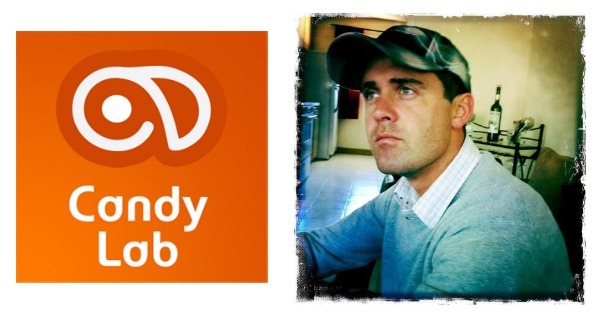 009 – Andrew Couch founder of Candy Lab Inc. In this episode of Fire and Adjust, I had the pleasure of talking with Andrew Couch founder of Candy Lab Inc. Andrew was a NonCommissioned Officer for the United States Army and was stationed in Fort Drum NY, not to far from my home town here. In this episode Andrew takes us from his service in the military and explains how it can directly translate to civilian success. Click Here to Thank Andrew on Twitter !